Available July 24. Rated PG-13. 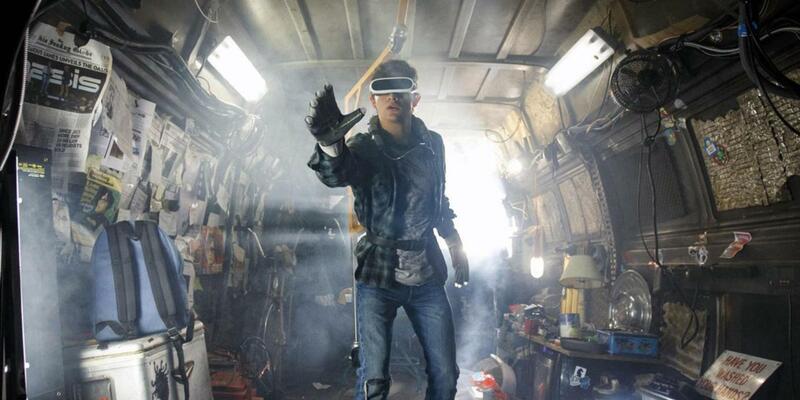 Steven Spielberg’s “Ready Player One” is a pop-culture extravaganza. The film is set in 2045. The world is teetering on the brink of collapse, but the one place people can turn to is the OASIS, a massive virtual reality universe. 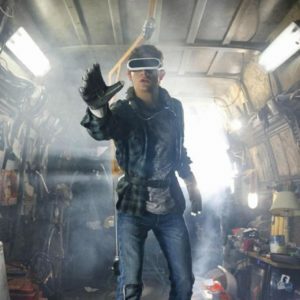 When the OASIS’s creator dies, it sparks a world-wide battle pitting an unlikely young hero against an evil corporation for control the last free place left on earth—virtual reality. “Ready Player One” is fast-paced and fun with stunning effects. If it suffers from anything, it’s trying to cram too much into the dense story. Available July 31. Rated PG-13. A spoiled, wealthy yacht owner (Eugenio Derbez) develops amnesia after being thrown overboard, and becomes a target of revenge—courtesy of his mistreated employee (Anna Faris). “Overboard” falls flat at times, but the leads keep you smiling throughout the silliness. If you’re in the mood for some light fun, get on board. Eva Longoria co-stars. “Overboard” is a remake the Goldie Hawn/Kurt Russell comedy of the same name. Available July 31. Rated R.
An overwhelmed mother of three children hires a nanny (sort of a hipster Mary Poppins) to help out around the house. Charlize Theron stars as the struggling mother who forms a bond with the nanny, played by Mackenzie Davis. “Tully” is an offbeat, emotional and funny film that is rich with empathy, smiles and keen observations. The world of artist Alberto Giacometti as seen through eyes of writer and art lover James Lord. “Final Portrait” is perfect for anyone working in a creative field—or who live or works with a creative person. It is funny and maddening and frustrating all at the same time. Kudos to Geoffrey Rush, who throws himself into the role of the crazed Giacometti, and Armie Hammer as Lord. Intense, lean and disturbing film about a traumatized veteran (Joaquin Phoenix) who tracks down girls for a living. When he is hired to find the missing daughter of a politician, he uncovers a conspiracy that leads him down a dangerous path. “You Were Never Really Here” is not your typical action flick. It is a moody, stylish and transforming journey highlighted by Phoenix’s enthralling performance.